top ten interior designers | Odd Job Handyman Services, Inc.
Lisa has found success in Toronto’s design world with her catchy mission to create ‘blueprints for a beautiful life.’ Lisa has recently appeared on several HGTV shows and she focuses on providing two-hour design consultations centered on helping clients pinpoint strategies for making their space fit their goals, needs, and budget. Check out Lisa’s website here. Sarah Keenleyside and Lindsay Konior make up the brain trust behind the success of Qanuk Interiors. They specialize in transforming spaces to give them a touch of their signature, “eclectic sophistication.” Keenleyside and Konior have experience working on commercial spaces and private residences, and they have also made several recent television appearances. Learn more about Qanuk Interiors here. 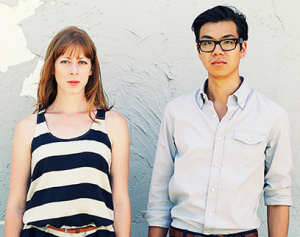 The duo responsible for the success of Mason Studio is Ashley Rumsey and Stanley Sun. While only a small portion of their recent work has included designs for single-family homes, they have considerable experience working on exhibition design, hospitality projects, condos, and temporary installations. See more of their amazing work here. Alex is quickly becoming a force in the Toronto interior design world, and she is dedicated to helping each and every one of her clients design the space they’ve been dreaming of. She has experience working on projects of all shapes and sizes and she understands the complexities of local architecture. Alex is also committed to staying present during the construction process to ensure the delivery of a satisfactory final product. Check out Alex Arnott’s website here. 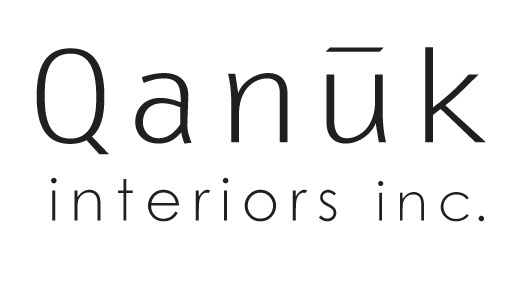 Located at 153 Sweeney Drive, Nanique Interiors was founded by Seneca College graduate Nanette I. Snel in 1991. Nanette’s decorated interior design career has earned her a number of impressive accolades, including the “Best Interior Design” award from Homestars.com in back-to-back years, 2009 and 2010. 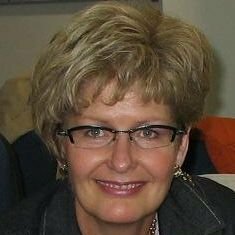 If you’re looking for an experienced designer, please check out Nanette’s LinkedIn profile to learn more about her today. Chic Décor is a full-service interior decorating and design firm that focuses primarily on contemporary, transitional, and clean-lined traditional design. 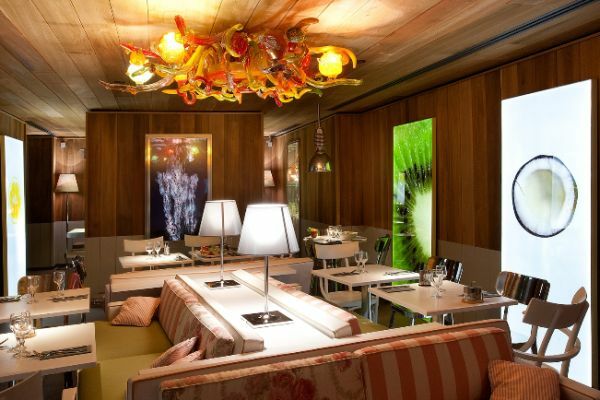 Chic is owned by Margarida Oliveira, whose creative vision and extensive knowledge of colour, design, and fine art is largely responsible for the firm’s success. Learn more about Chic Décor Design here. Andrea Gray Design was established in 2003 and, for more than a decade, Andrea’s work has mainly focused on residential and restaurant projects. Her place among Toronto’s top ten interior designers is well-deserved. With each project she takes on, Andrea strives to reflect her client’s needs in order to meet even the loftiest expectations. Andrea’s work is largely influenced by both classic and contemporary themes, and her designs strive to create harmony and symmetry in the designed space. Check out Andrea Gray Design’s website here. Kathy Daukant and Tina Costa are responsible for the formation of this multi-disciplinary interior design firm. Over the years, they have distinguished themselves by constantly exhibiting the ability to generate creative design solutions based on an intrinsic understanding of how people live their lives. 3 tok Design specializes in designing environments with aesthetic beauty, as well as a quality and functionality that enhances the lives of each and every one of their clients. Check out their website here. Most recently, Alan has been focused on designing interior spaces at the Brewery Lofts. One of his latest efforts features a “hanging” mezzanine that combines wood, metal, and glass. By utilizing race car suspension technology, Alan was able to give the floor a distinct floating effect. View some of Alan’s beautiful work here. Jamie Alexander originally founded his firm more than a decade and a half ago under the name ‘Deco Design.’ Although the firm has recently changed its’ name, it hasn’t altered its’ status as Toronto’s premier provider of top quality furniture lines and design services. The team at Alexander Interiors & Design isresponsible for a number of Toronto’s most compelling interior design showcases, spaces, and homes. Learn more about Alexander and his team here. While it might be difficult to select the perfect designer for your project, there’s certainly no shortage of options here in Toronto. These are the city’s top ten interior designers – some of the most skilled and influential professionals out there!